When a consumer buys a new car, they typically do their due diligence. They research the internet, visit local dealers, test drive a few models and talk to their friends and family with similar makes and models to get their feedback. Why then, should selecting a new roof be any different? A consumer should be as thorough and educated as possible in the process, yet all to often consumers are mislead and resort to making a decision on a new roof that costs them dearly in the end. 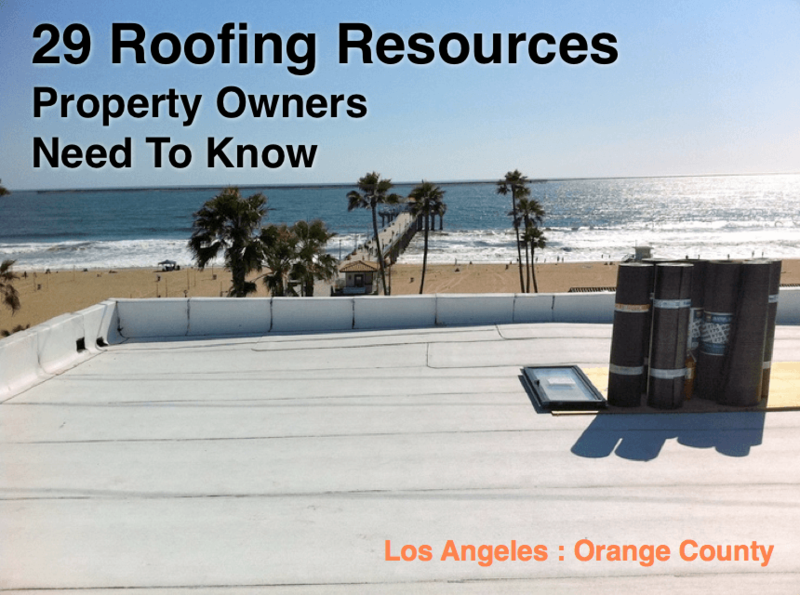 When it comes to roofing in Los Angeles and Orange County, most property owners resort to a Google Search, or a good referral from a friend as to which roofing company they should solicit estimates from. Southern California contractors themselves resort to in-the-field experience, peer reference and assistance from their manufacturing and distribution partners to help guide customers towards specific roofing systems. Just like buying a new car, there are several different types of roofing systems, with varrying degrees of cost, warranty and performance. A quick search on the internet will typically pull up a few top, local roofing contractors in your area; however dig a little deeper into the web and you can learn more about the roofing process before ever calling a roofing contractor out to your property. The power of the internet puts roofing information at your fingertips like never before. Property owners have the ability (if they take the time) to gather information on roofing contractors, understand differences in proposed roofing systems, and ultimately improve their overall experience in the reroof process. Southern California roofing contractors who use the power of the internet to help guide and educate their customers, will undoubtedly establish more transparency and trust with their clients as well. Below we have gathered the top 29 roofing resources for searching, selecting and installing a roofing system in Los Angeles or Orange County, California.  Note: There are plenty of other manufacturer resources for specific roofing products and materials, however we excluded most of them except one. This is not to guide you toward one specific manufacturer, however GAF has one of the most trafficked roofing industry websites on the internet for a reason, it is very informative.